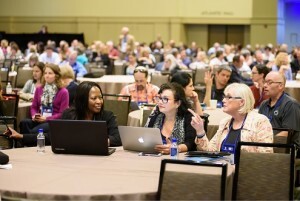 Interested in future conference announcements? To become a sponsor, contact Brenda Weiss-Pesta by phone: 617-716-1417 or email: brenda.pesta@onlinelearning-c.org. 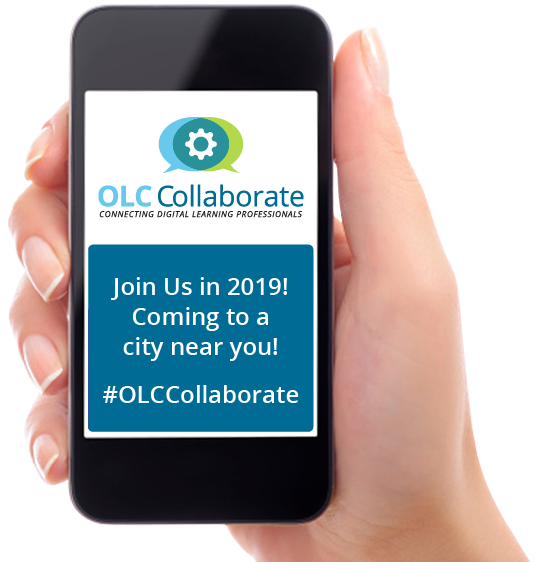 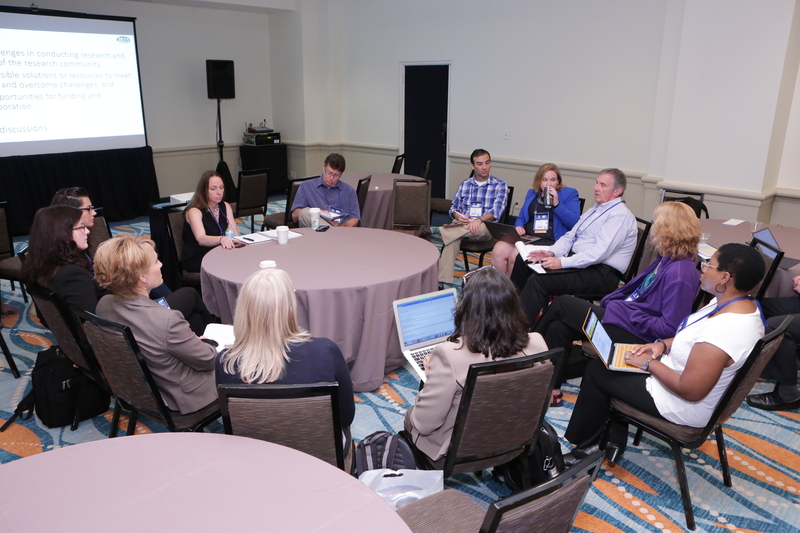 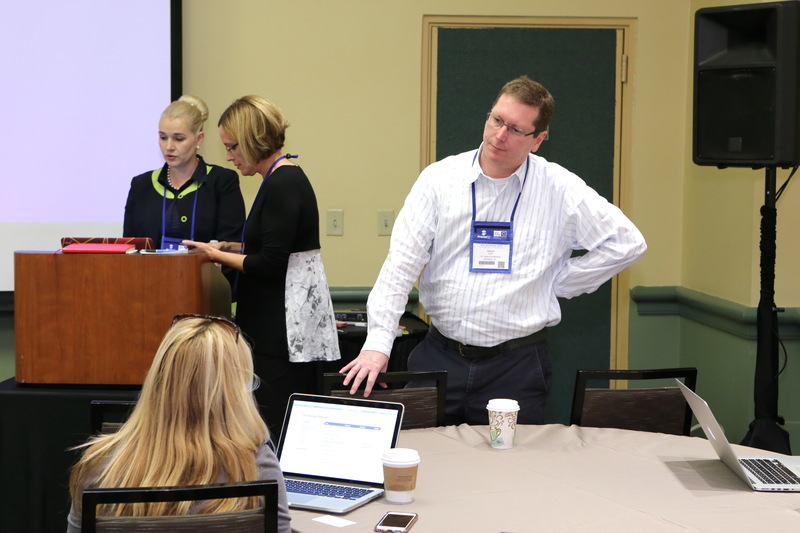 "This was my first time attending an OLC Collaborate event and I found the format of keynote presenter followed by very active discussion in breakout sessions refreshing and stimulating. 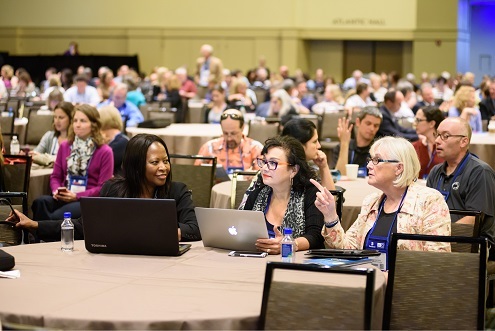 It allows you to dive deeper into the topic, exploring and exchanging ideas with people from a diverse array of experiences and institutions."